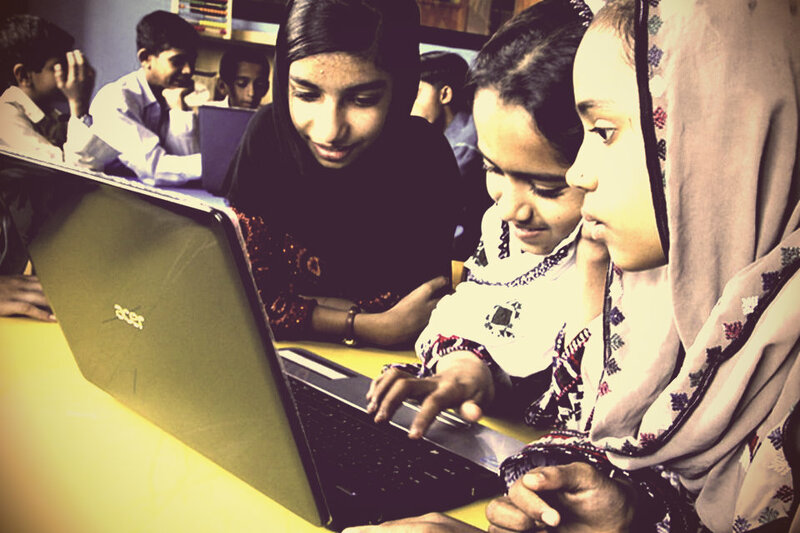 Founded by Humaira Bachal, The Dream Foundation Trust aims to provide education to the children of the Brohi Village in the outskirts of Karachi, Pakistan. The film Humaira: The Dream Catcher by Sharmeen Obaid-Chinoy chronicles Humaira’s fight to educate girls in her community. Through sheer determination, Humaira has set up a school that now educates over 1,200 children, each for one cent a day. Humaira is now working to construct a formal school building to educate even more students. On June 1, 2013 Madonna announced that if supporters, fans, and others could help Humaira build the first floor of her school, Madonna and the Ray of Light Foundation would cover the rest. Madonna and the Ray of Light Foundation have supported the construction of The Dream School in Pakistan and are proud to say that construction is complete! The school is now serving 1,200 children in Brohi Village in the outskirts of Karachi, Pakistan.